Many people have heard of CDs — certificates of deposit. But not many will say the same for market linked CDs, also known as equity CDs or market or indexed CDs. Though they've been around since the 1980s, renewed interest in market-linked CDs is a product of our current interest rate environment. Interest rates are low. Really low. 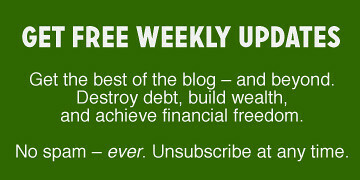 So it's understandable that people are looking for some risk-free or lower risk ways to earn the consumer price index (CPI) rate on their savings. They're not asking for double-digit yields, just a measly 1.5 to 2 percent. Traditional deposit accounts, like savings and money markets, can't do that and certificates of deposit (CDs) also offer very low interest rates. When people hear CD, they think safety. But market-linked CD may surprise some in that it carries various risks and can actually reduce your principal. Traditional bank CD offerings may not offer a lot of yield, but your principal is safe. The market-linked CD is different. Even the Federal Deposit Insurance Corp. has warned consumers about them in the past. Cap on Returns. Market-linked CDs usually have a cap on return so if the stock market rises substantially, you may only realize a percentage of that increase. A cap in the form of the percentage of an increase is called a participation rate. A limit on the percent of return is called an interest cap. Early Cash Out Penalties. Understand the penalties for cashing out your CD before it matures. They could offset any interest earned or potentially cause a loss in principal. Call Risk. Read the fine print on any market-linked CD. Some have a call feature, which allows the issuer to force you to redeem the CD before it matures. And, of course, the interest you are paid is determined by the call price not the rate at maturity. Bear Market. 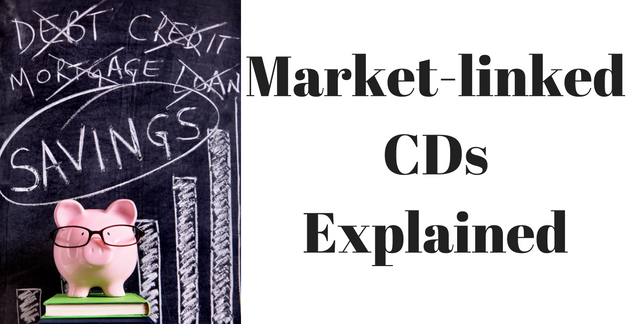 Not all market-linked CDs pay a guaranteed return. In a down market, the value of the CD could be less than what you initially paid. Even if your market-linked CD does guarantee a return, your net return could be less than if you had invested in a traditional CD. No Dividend Reinvestment. Most market-linked CDs do not offer a dividend, which means there is no opportunity to reinvest dividends. However, that may be less important than protecting principal or receiving a guaranteed return. Despite these risks, market-linked CDs are still potential options for people who seek a little more return than is possible with traditional CDs and deposit accounts. Consult with a financial advisor and tax professional about these risks and other nuances involving market-linked CDs.